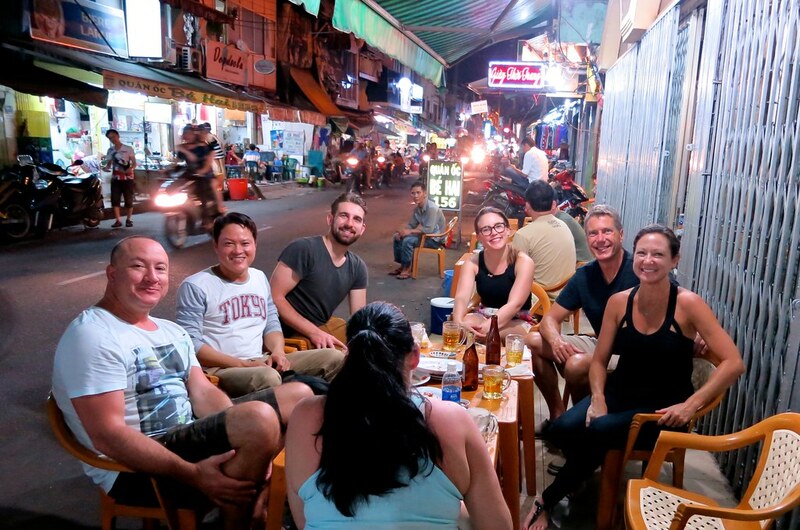 The Saigon Street Eats Tour is a fun way to discover Saigon’s local street culture and make new friends. 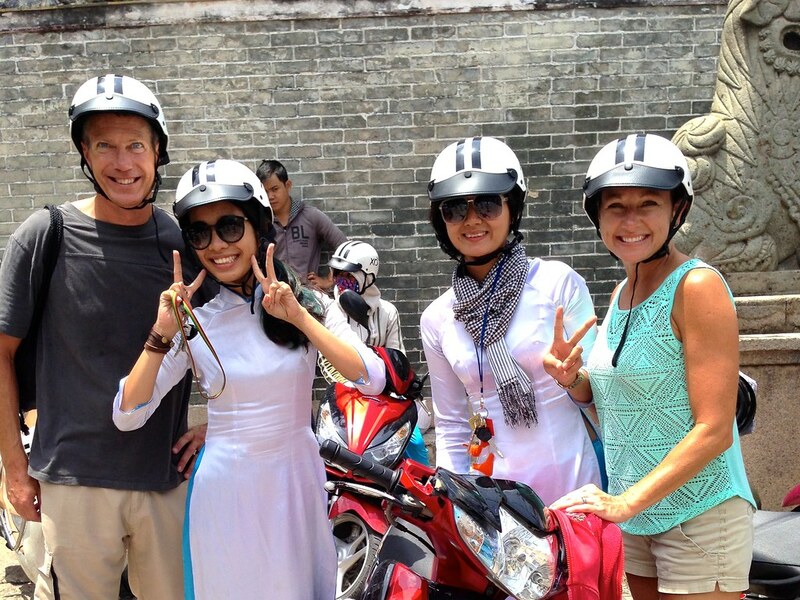 XO Tours Vietnam is a highly ranked motorbike tour company in Vietnam. It’s the best way to see Saigon.